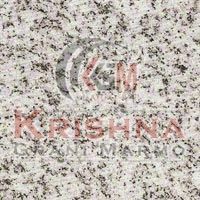 White Granite Stones offered by us are extensively used in landscaping products, fountains, arches, garden furniture, etc. 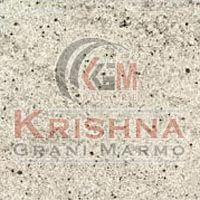 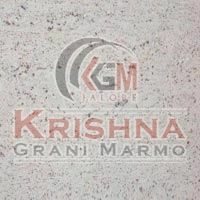 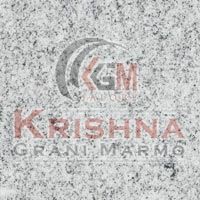 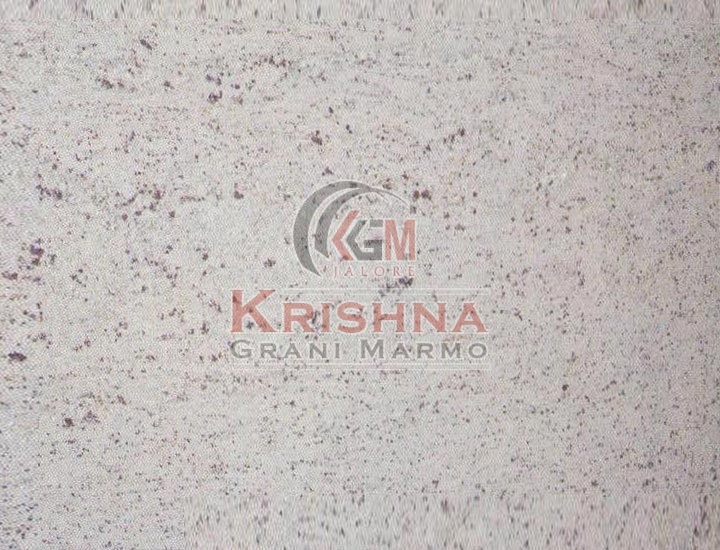 We are an established Manufacturer and Supplier of White Granite Stones from Rajasthan. 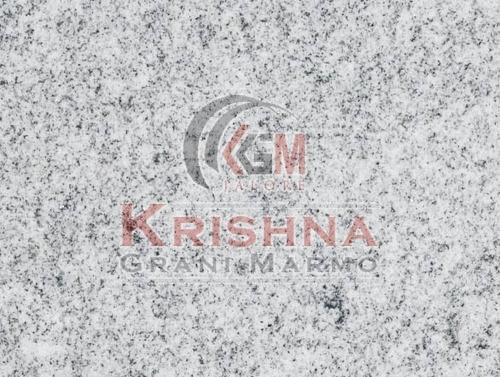 The White Granite Stones we make available are known for their aesthetic appeal and elegant designs. 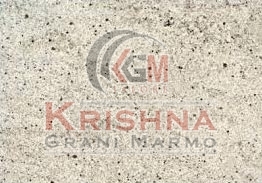 We hold the expertise of delivering bulk orders of the Granite Stones within the allocated time. 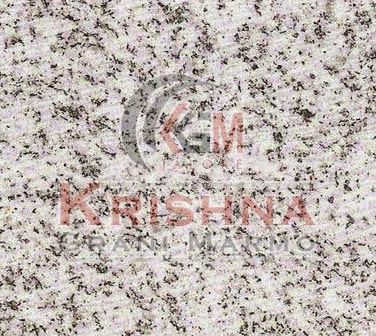 Buyers can obtain the Stones at competitive rates.